This is the time-tested design that helped to re-establish Danner as one of the premier hiking boot makers in the world. Based on the advanced Terra Force technology, the The Danner Radical 452 GTX is as light as it is tough. While internal and external nylon shanks provide uncompromising stability and responsiveness, a super-soft polyurethane midsole and sturdy footplate provide comfort without sacrificing security. 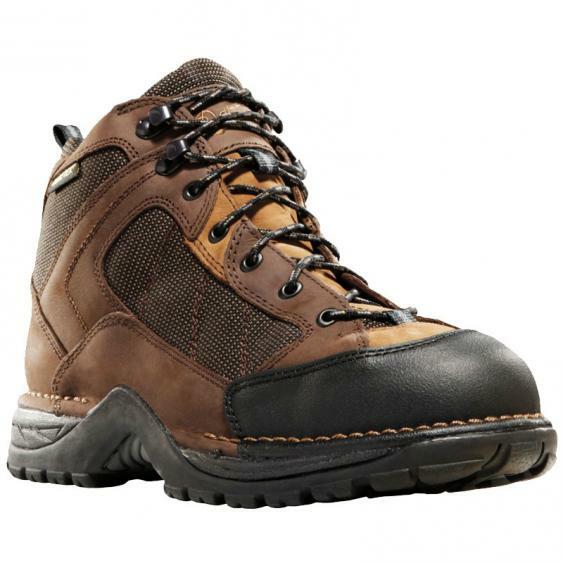 And with the trusted, 100% waterproof protection of GORE- TEX, your feet will be as dry as they are comfortable.